Conveniently located in Traralgon, Victoria, Century Inn is a 4-star business hotel minutes away from Latrobe Regional Airport, Australia. 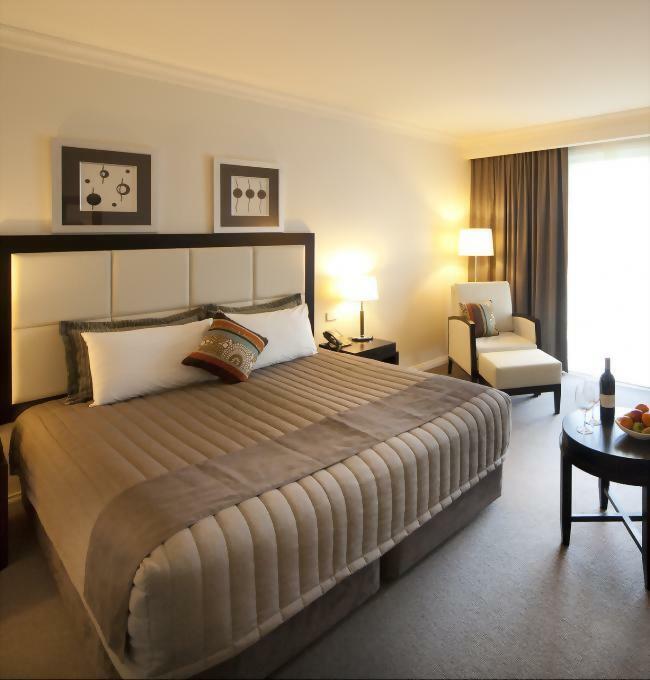 Only minutes from the town center, this hotel offers the perfect accommodation for business and leisure travelers. 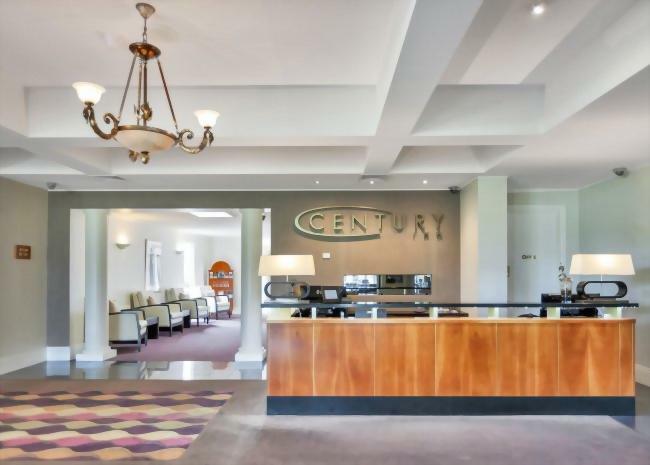 Century Inn is the perfect choice for travelers seeking to explore Traralgon, hold a special function like a wedding, business meetings, or simply relax and rejuvenate. We have a range of accommodation to suit your taste and budget. Discover the award-winning Terrace Café and Restaurant great food.